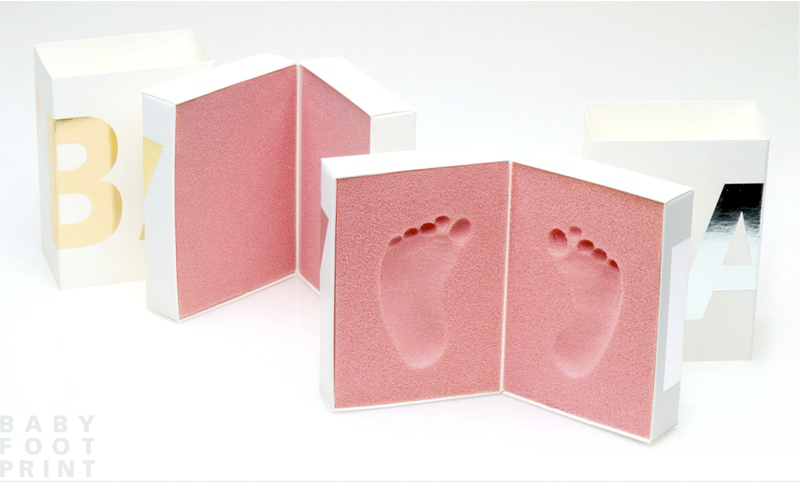 Babyfootprint - Don't miss baby's first step! baby foot print, the moma design store bestseller! 8005 ZÜRICH / SWISS A+R 1121 ABBOT KINNEY BLVD.